March 18th, 2011. 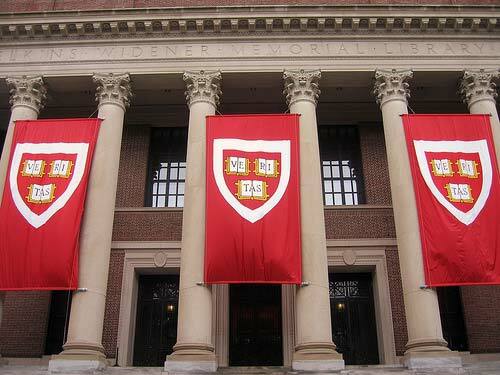 Saybrook/Harvard – Organizational Behavior. I attended a web and telephone conference last night for Saybrook University formally known as “Saybrook Graduate and Research Institute.” I was surprisingly not very impressed. Two years ago when I spoke with staff members I was very impressed and really felt a connection, but last night I didn’t… and I heard numerous professors speak. With that being said, I am in the process of evaluating my educational needs and looking into alternatives. I will be speaking with various programs at Harvard to see if there is a program that might be of interest and a good fit for me. I have a 3.8 G.P.A. and honestly (long story) believe that my normal college G.P.A. is 4.0. This entry was posted in Uncategorized and tagged business, careers, education, graduate school, Harvard, Harvard Business College, I/O, MBA, Organizational behavior, Organizational Change, organizational dynamics, Organizational transformation, psychology, Saybrook, Saybrook Research Institute, Saybrook University. ← March 17th, 2011. The vision for myself and my family, just the beginning….